Disable average monthly income of $1,200/month, which less than typical rent cost. 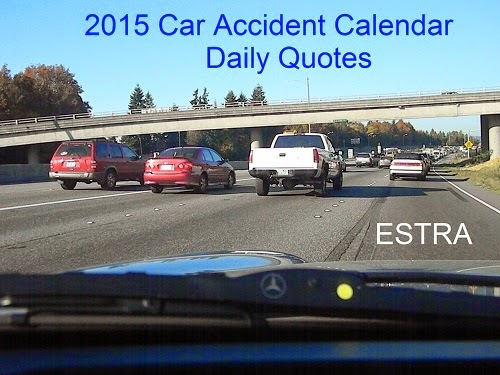 Seattle (ESTRA) - How safe from poverty are Auto Insurance Policyholders? Will Employer Short-Term and Long-Term Disability from Employer provide financial protection? What about the premiums you’ve paid into Social Security Disability? If becoming disabled after a car accident, you may end up like most injured, living in poverty. How much of a safety net is there with Insurance Companies, Employers who are self-insured, meaning they control and own Employee ERISA Insurance Policies, and Social Security Disability. People living in poverty also know the disappointment of not being able to provide help to others who are important in their life. Many of these burdens would have been uplifted if fair settlements from Auto Insurance, or regular benefits from Short or Long-Term Disability from individual or group policies provided by Employer, or could be assured Social Security Disability payment could not be stopped without advance notice. The losses experience down this journey can be significant even without the loss of income. The physical and emotional toll of recovery can be enormous, especially at the beginning of this process. The mind and body are not necessarily in sync initially, meaning the mind may be processing the way it did before a collision, and the body's is currently focusing on the damage working on immediate repairs. This lag time between injury and shock of trauma eventually is fully grasped by person starting this journey. This unsettled time is also when many individuals can be taken advantage of because of temporary loss of bearings. 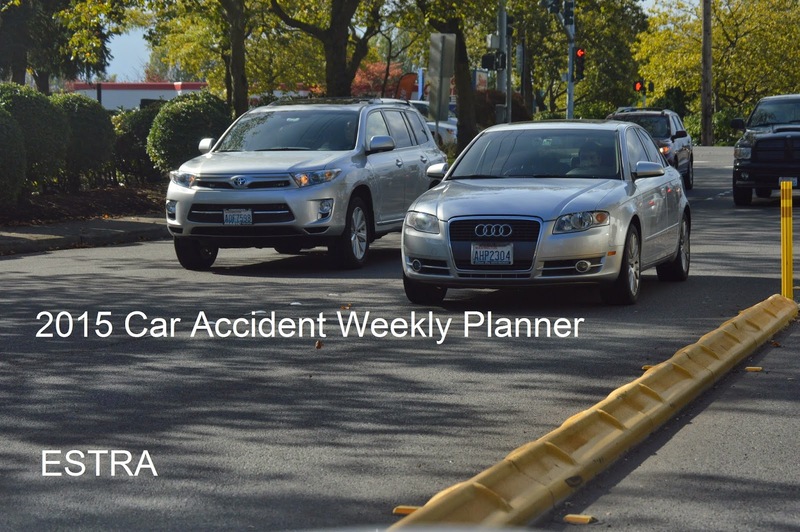 In the beginning, its may be difficult to make decision in injured's best interest. In first few weeks be very careful in making major decisions until able to understand full repercussions of choices. This is one of the main reasons I continue to say, "be your best advocate". The choices made during this period will impact future dealings. There is no shame if falling into poverty. In life one can do the rights things and still end up in wrong place. The key to remember is that change is constant and can improve upon physically, emotionally, and financially current state. It really is about the whole person. The injured is the most important person in this equation. When all is said and done, corporations have time and money to defend their stance against those with the least in society. In my opinion, in most cases, corporate concerns are more with investors than policyholders. Until Insured Civil Rights Legislation gets through Congress, the hurt and suffering of Policyholders must be a shared burden by bringing awareness to the plight of those living in poverty due to unpaid claims. The question which must be asked and addressed: Why is insurance industry (which by the way has close ties with banking), with vast power be regulated at state levels, when most of their policies are regulated on a federal level? In my opinion, state budgets do not have enough power to change bad faith behaviors by billion dollar corporations. Poverty will not end for people involved in collision as long as there are unpaid claims. This behavior will continue until legislation is passed to protect the rights of Policyholders. These powerful corporations have a hold on policyholder contracts which provide enough loopholes few insured have the resources to fight for their benefits. As the country moves closer towards those who have money and resources, fairness moves further away from individuals with few options. Inequality in legal systems, economics, housing, medical care, and yes, this list goes on and on, means poverty will continue to grow for those who's voices often go unheard. Society will continue catering to a resourceful few and there will be less and less opportunities for those outside boundaries of Wall Street. Can the majority of people live this way? Do not become discourage. Look for opportunities to make life better. Give yourself time to adjust to new situation. Learn from others in same situation in local community. Volunteer in community. It will help get your mind off troubles and teach you new things. Many have opportunities to help a hour or two per week which can improve confidence.